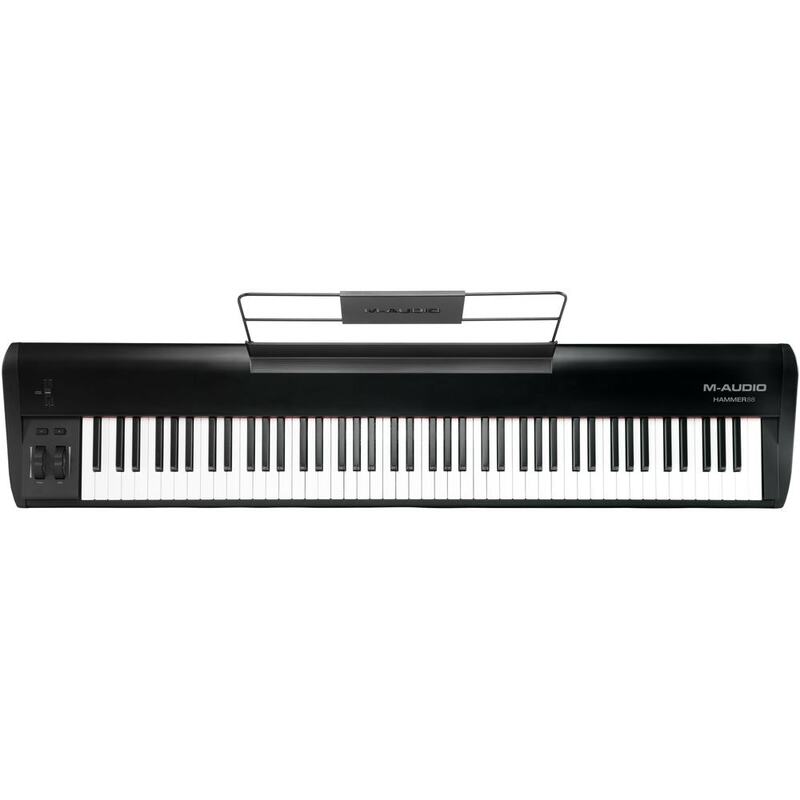 The Native Instruments Komplete Kontrol S61mk2 is the latest version of the popular class leading MIDI keyboard controller. 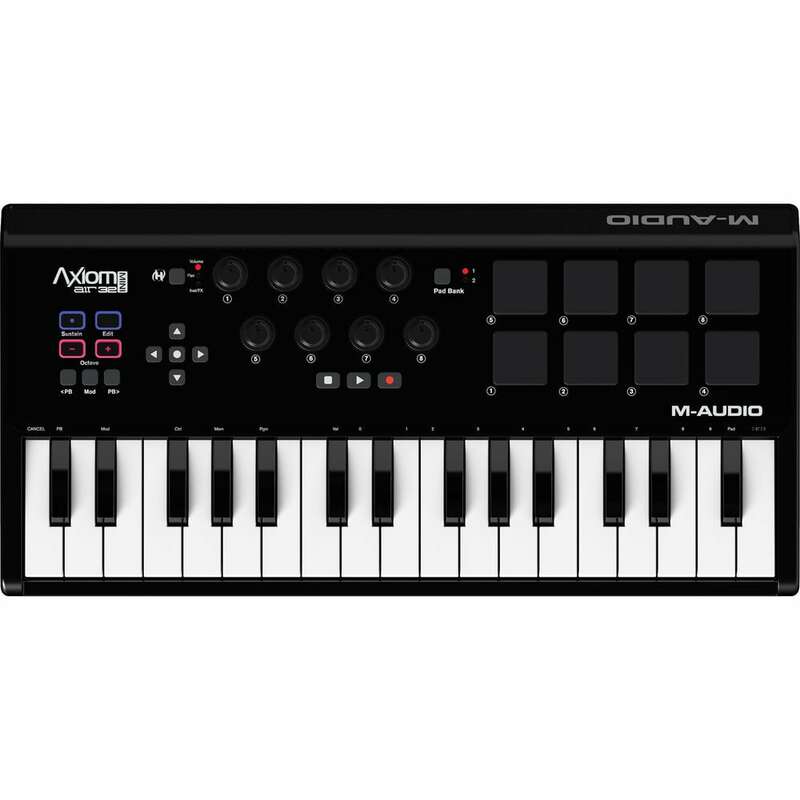 The latest mk2 version is loaded with new features and technology to give you the creative flow needed in the studio or on stage. 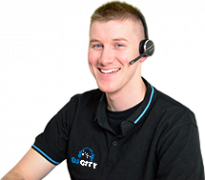 Most notable is the 2 large full colour & high-resolution screens that help with browsing, display VST information, and so much more. 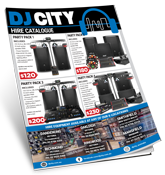 Also feature on the new Kontrol S61mk2 is the upgraded rotary encoders and pads, with added pads for faster navigation and adjustment. At its core is a Fatar keybed for the best velocity sensitivity and action possible, with after-touch for added versatility. 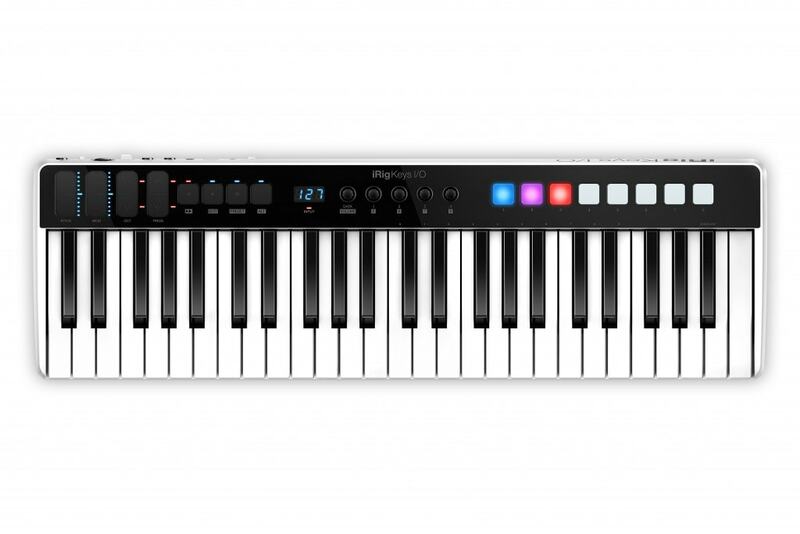 All 61 keys are semi-weight for a true professional feel, and the upgrades RGB colour strip offers an improved visual feedback based on the VST being used. 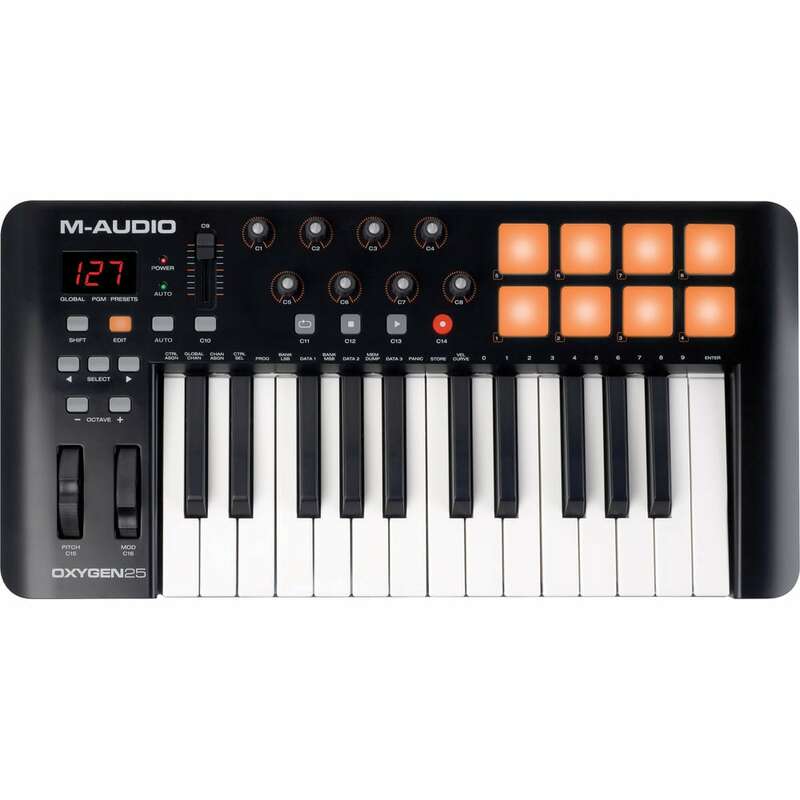 A premium MIDI keyboard controller for any musician, producer, or song writer with integration with most major DAWs. 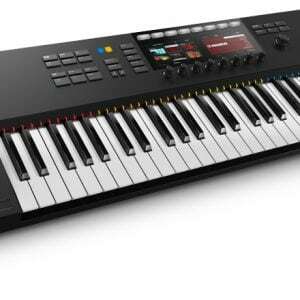 Get the full version of Komplete 12 to accompany your Kontrol S61 mk2 keyboard. 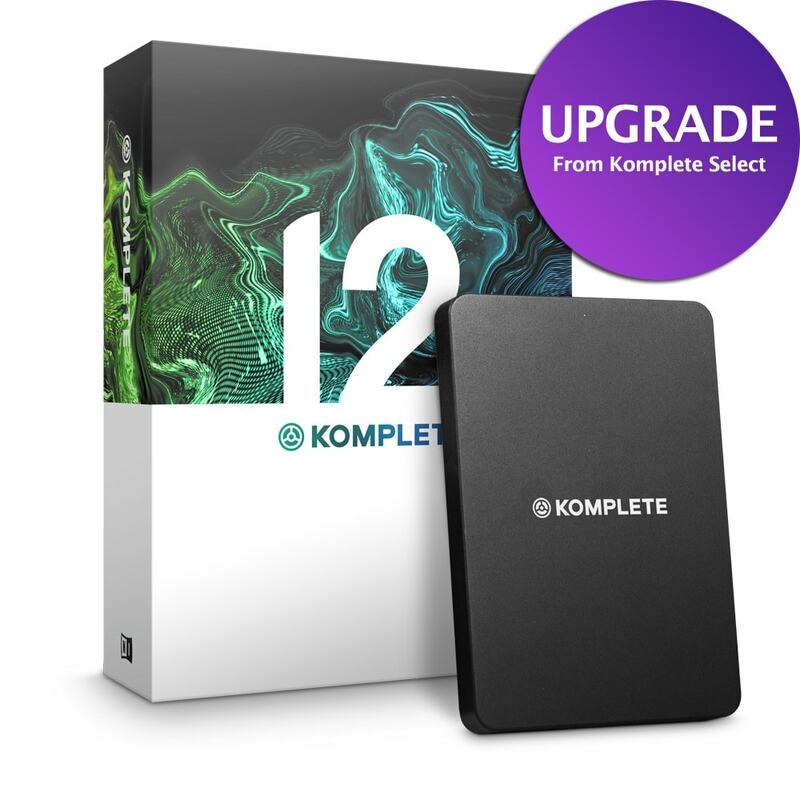 This amazing pack includes an upgrade license allowing you to register and download the full version of the Komplete 12 software collection from Native Instruments. That’s 155GB of total content, including 45 products (instruments & effect plug-ins) and 13,000 sounds! 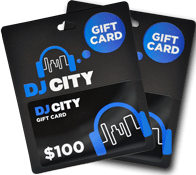 The perfect pack for any level of producer wanting to take their groove production and creativity to the next level. 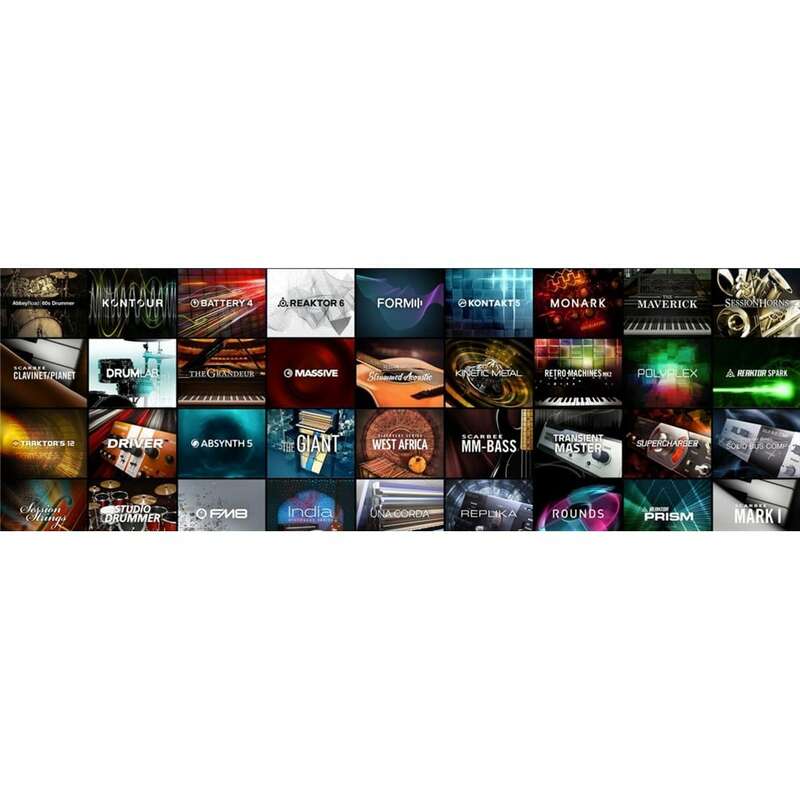 Includes a massive 155GB of sounds, samples, instruments, and more!